 As part of the SMIA’s innovation-led development programme, designed to help nurture business talent and build infrastructure in Scotland’s music industry, we will be hosting this free entry Artist Management: Retaining Your Ethics and Protecting Art in the Music Industries workshop at citizenM (Screening Room) in Glasgow, taking place on Thursday 18th April from 10am – 1pm. This Workshop and Lecture will be delivered by Andy Inglis, whose career started in Scotland in 1990, DJing and running raves around the country. He began managing bands and small electronic labels, moving to London in 1997 to continue the work. In 2005 he co-founded The Luminaire, winning London Venue of The Year and UK Venue of The Year in the first two years. He booked Quart – Norway’s biggest and oldest music festival – and manages improvisational pianist Tom Rogerson, composer John Uren, artist Novo Amor, producer Ed Tullett and the duo Hailaker. 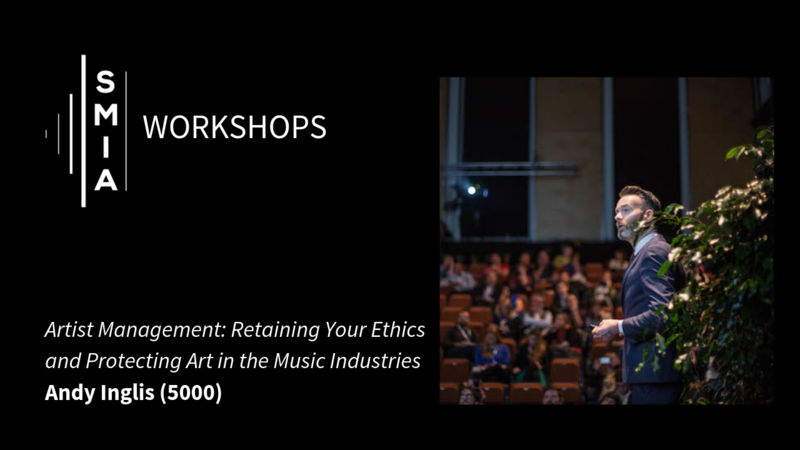 He co-founded Sørveiv Music Conference in Kristiansand, lectures internationally and runs mentoring initiatives to help young people into the music industry in Germany, Poland, Norway, Slovakia and the UK. Andy is committed to making the industry a better, safer, more diverse, more transparent business in which to work, encouraging new practitioners to think differently, to imagine and bring about a more inclusive and healthier workplace. Over the course of three hours, he’ll lay bare how the recording industry is structured, how it interfaces with Artist Management, how you can avoid making some of the mistakes he and his generation have made, how literally anyone can do this job and how he still, 29 years later, often has no idea what he’s doing.